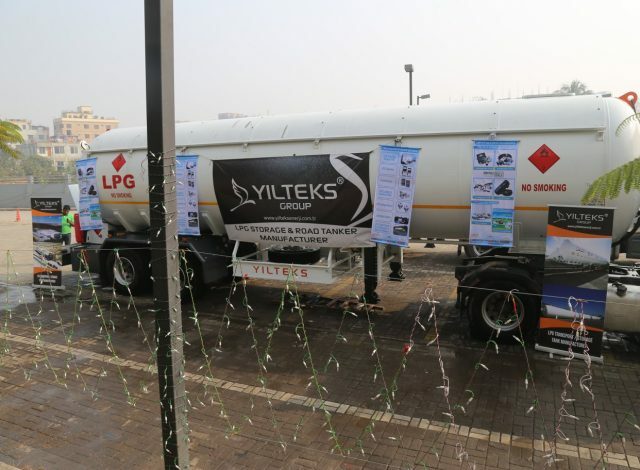 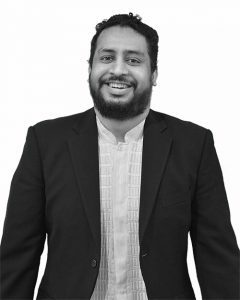 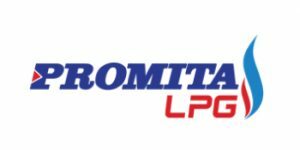 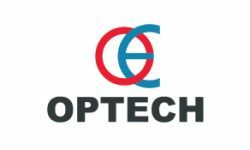 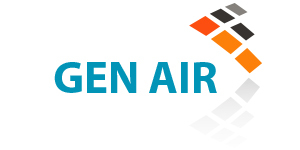 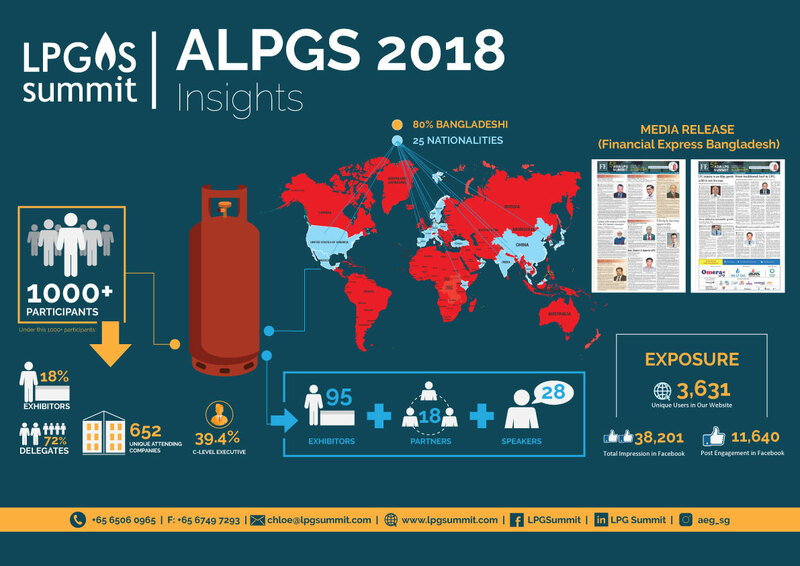 Demand for LPG in Bangladesh is growing exponentially and currently Bangladesh LPG demand is approximately 600,000 MT and projected to be more than 1,400,000 MT by 2022**. 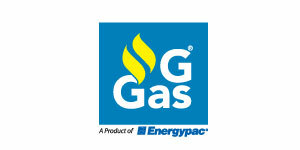 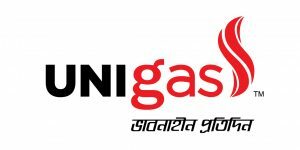 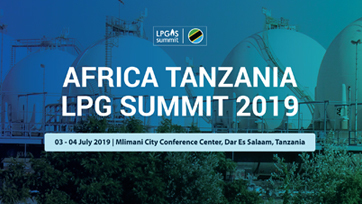 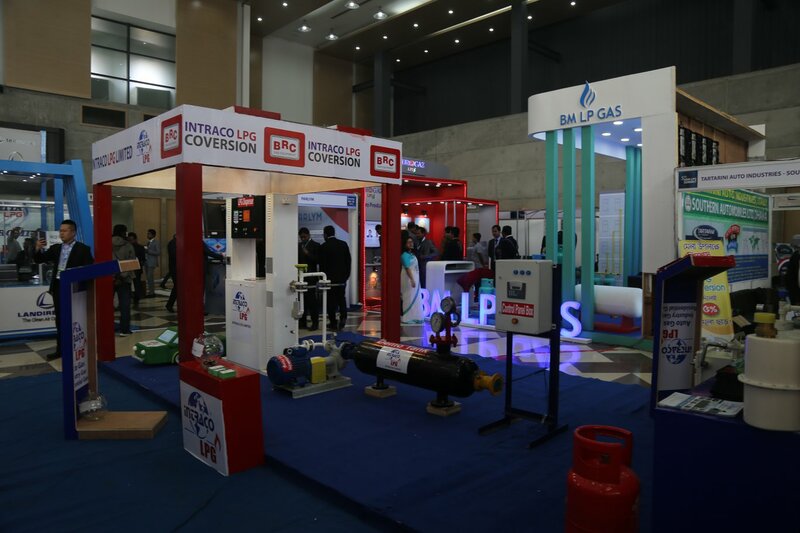 Increasing energy demand and projected shortage of natural gas are bolstering this growth driven by increasing use of LPG in the household, industry and real estate sectors. 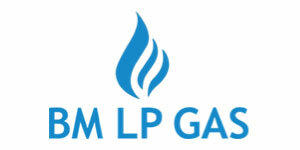 Semi-urban and rural households have already moved away from traditional fuels (wood/ teak) and are rapidly adopting LPG. 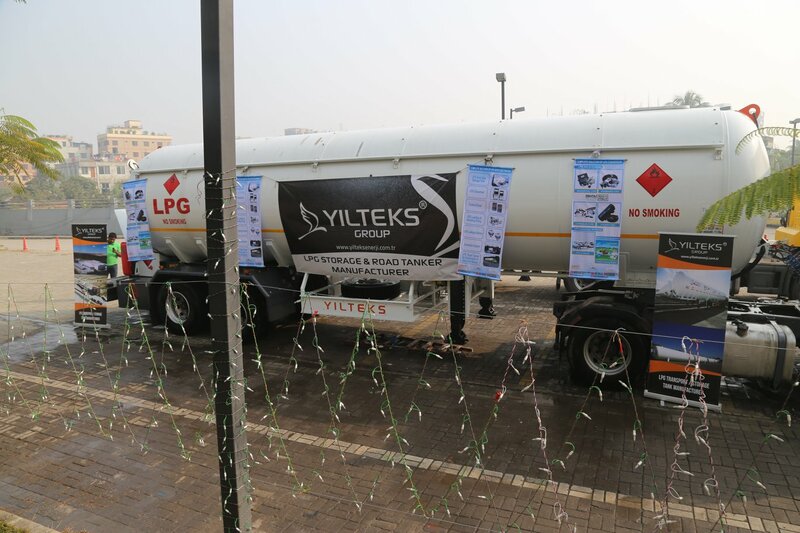 It offers portability and convenience which traditional fuels simply cannot compete with. 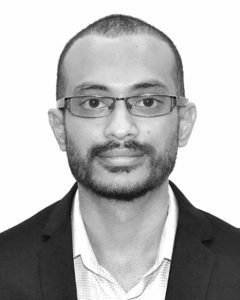 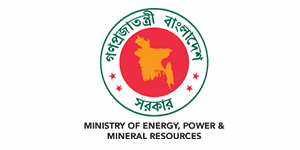 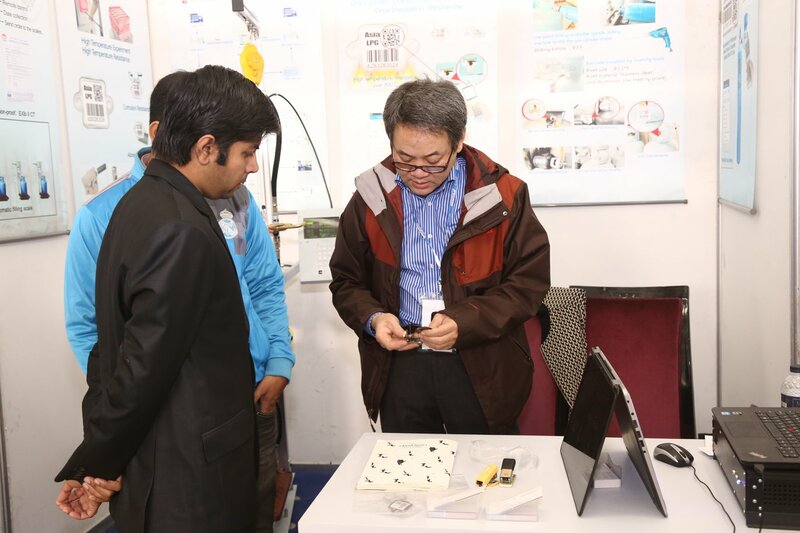 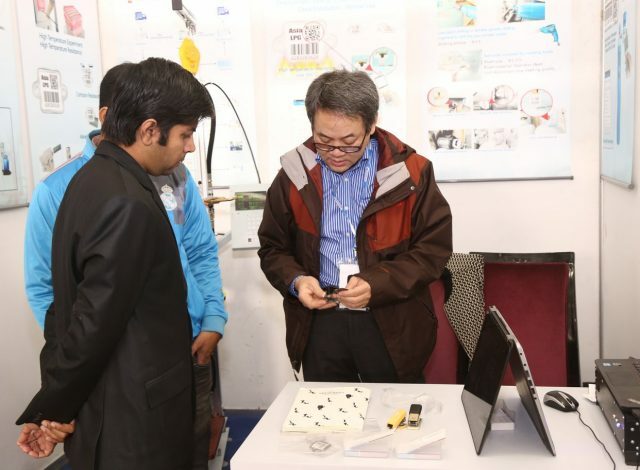 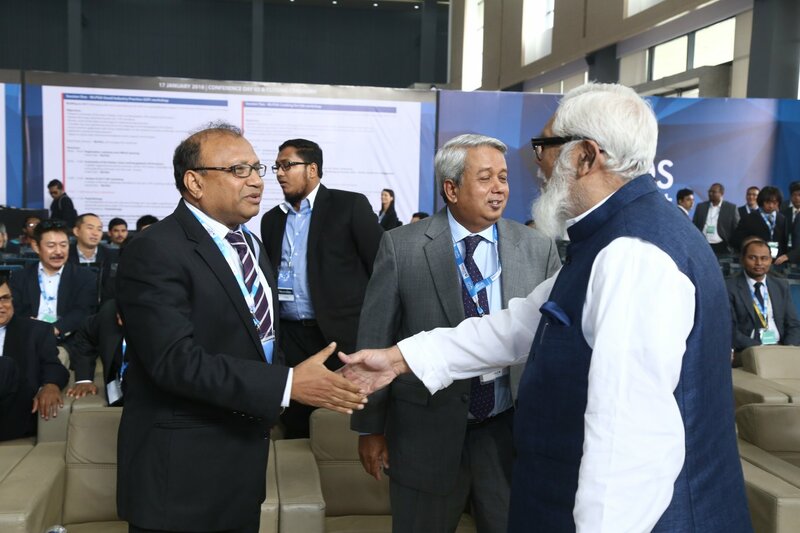 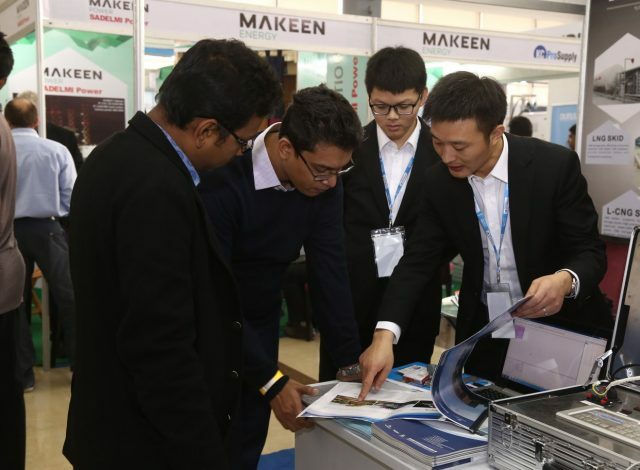 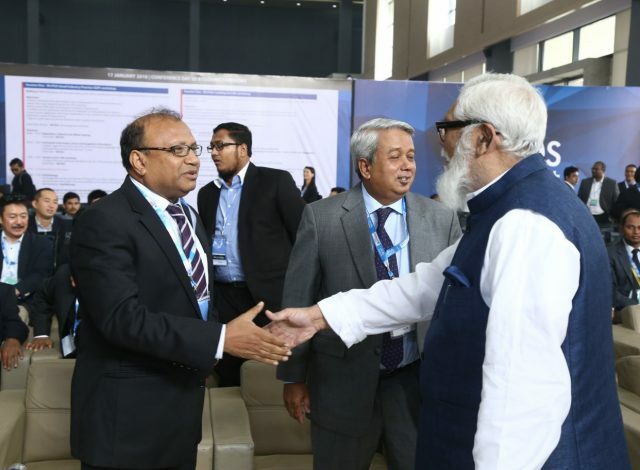 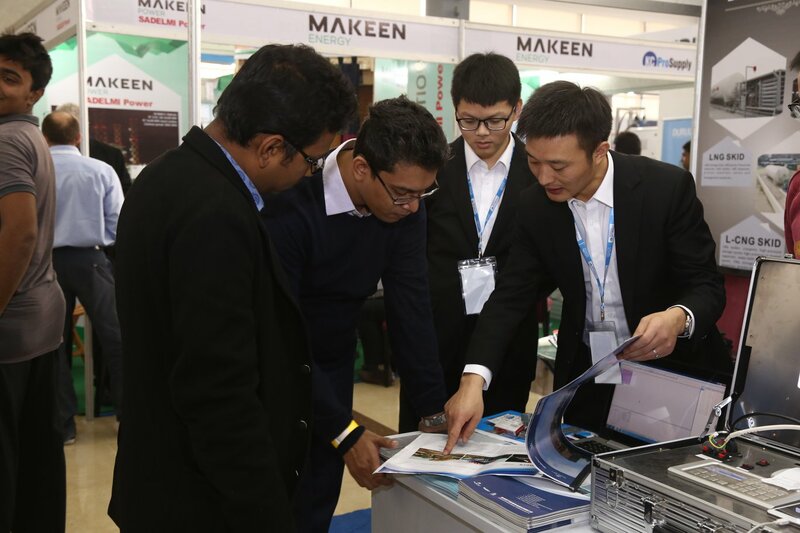 This unique event in Bangladesh in March this year brought together more than 1500 business representatives, government and officials for 2 days, helping to enhance sustainable business development opportunities across South Asia. 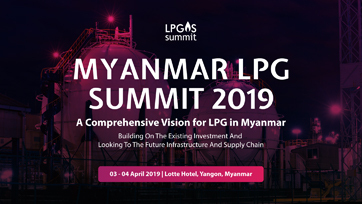 This Forum hopes to bring forward this momentum for 2019 and beyond. 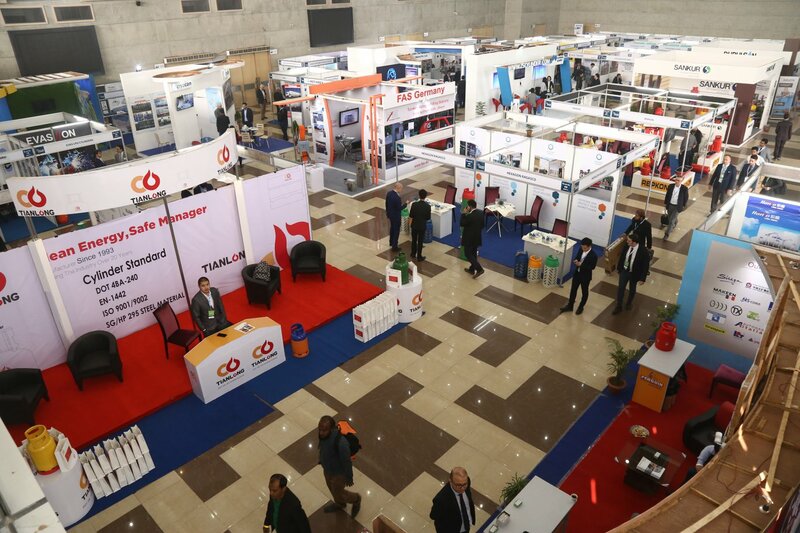 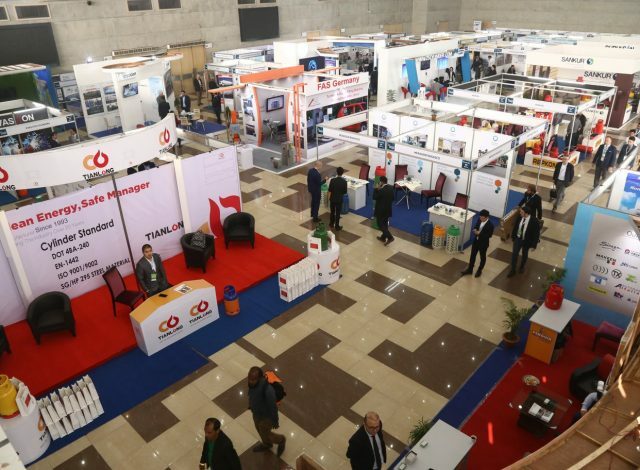 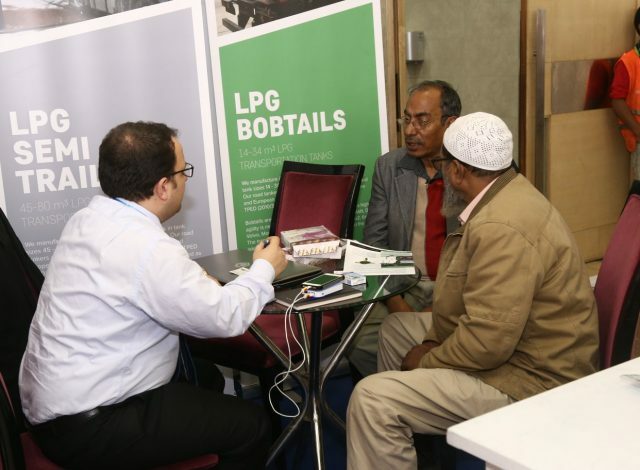 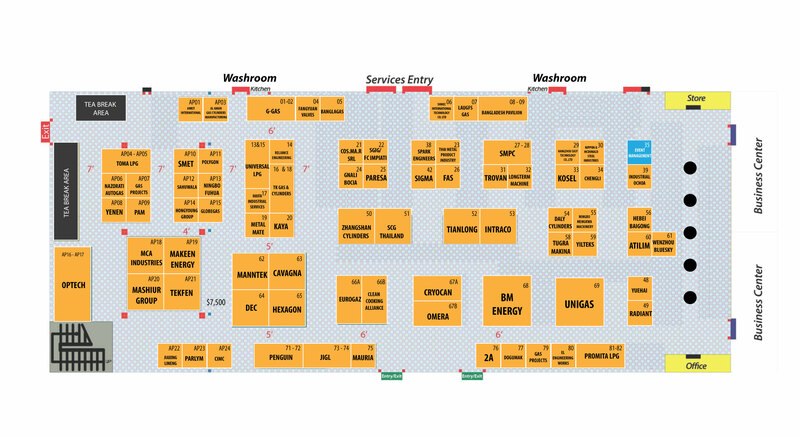 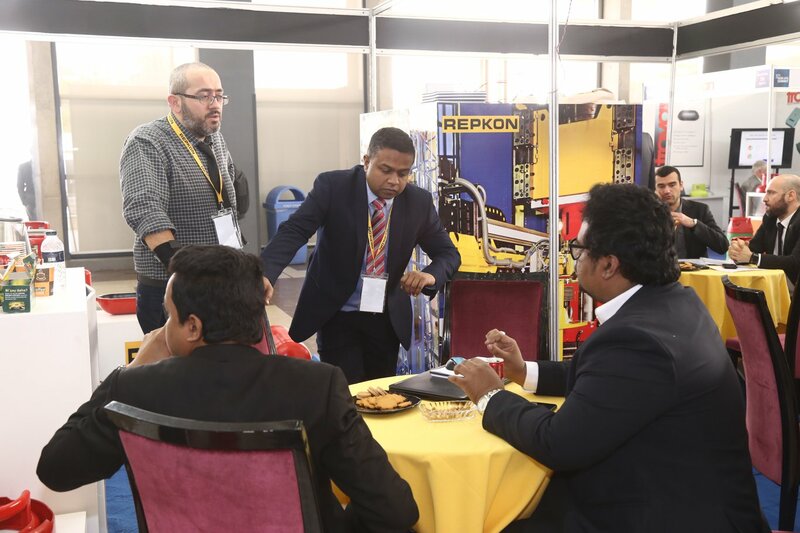 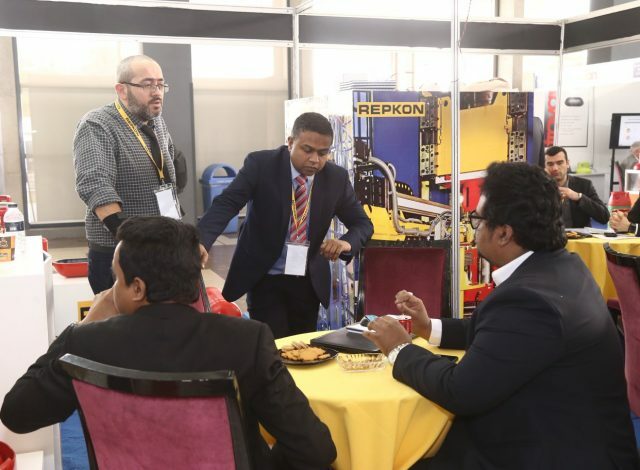 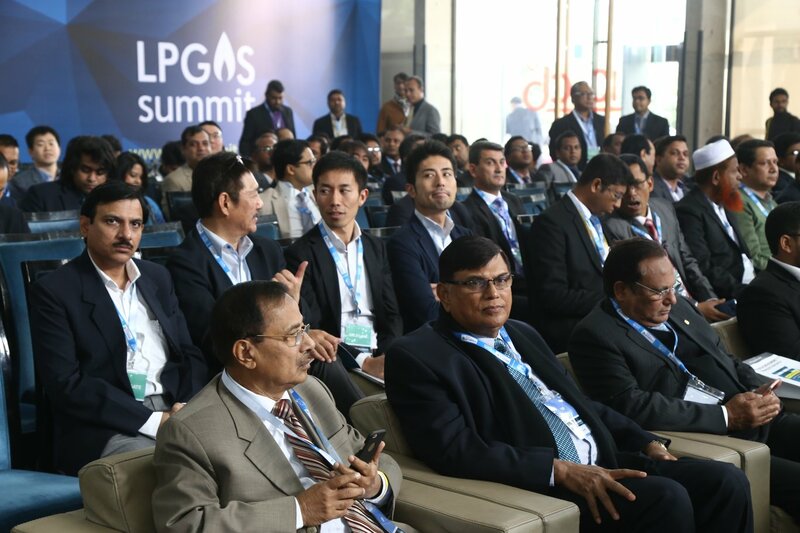 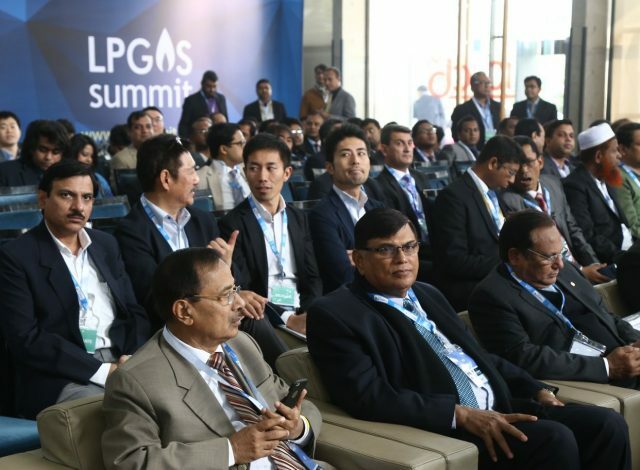 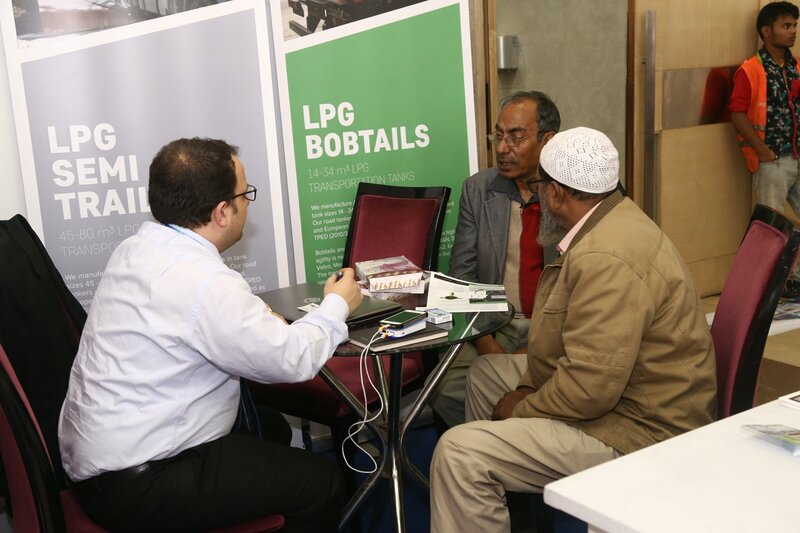 LPG Summit is the place to be seen when it comes to the LPG Business in Bangladesh, India, Pakistan and other neighbouring countries in the region, all of which have been developing important LPG markets of their own. 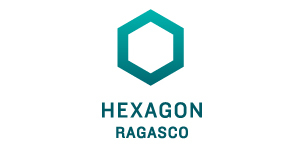 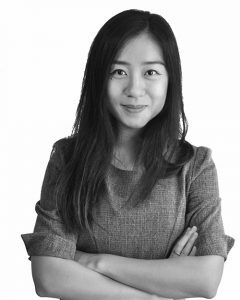 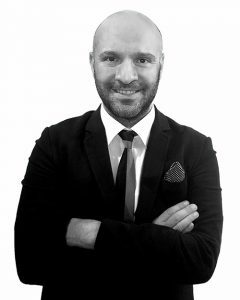 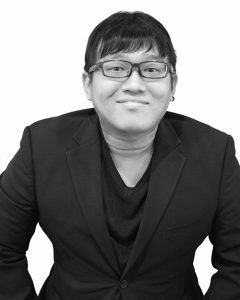 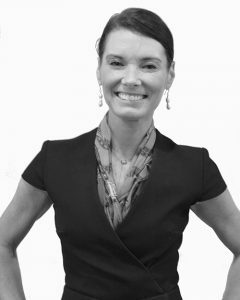 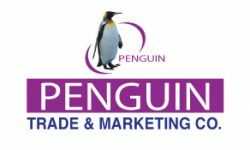 We're a group of passionate people helping you to grow your business. 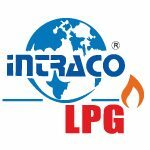 Feel free to drop us any question! 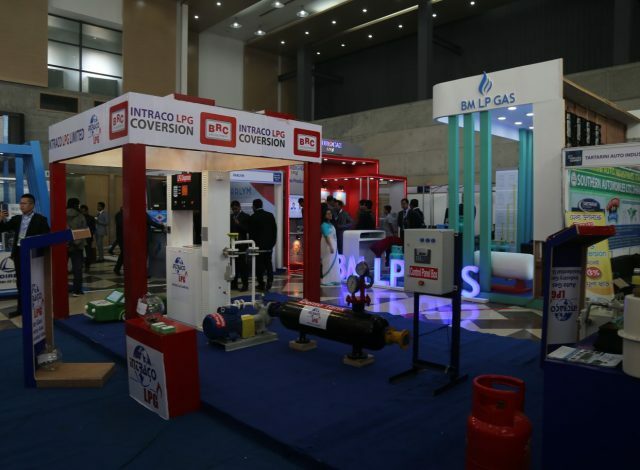 Thank you for your interest in South Asia LPG Summit 2019. 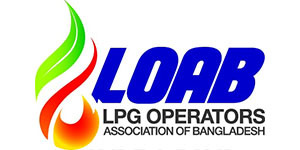 Complete the form and submit to receive more information.